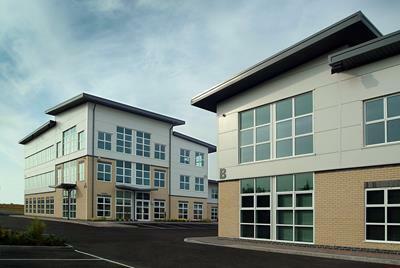 TWO SUITES AVAILABLE AT REFURBISHED OFFICE BLOCK. Ground floor of 3,266 sq. ft. and fourth floor of 6,349 sq. ft. 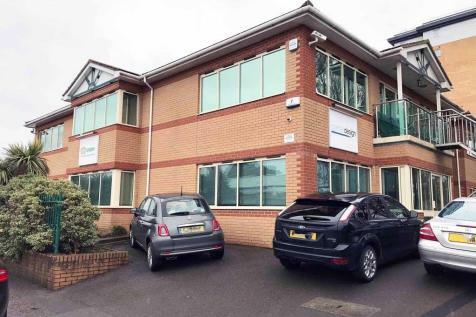 Mid terrace unit of 4830ft² on the established Creekmoor industrial estate. 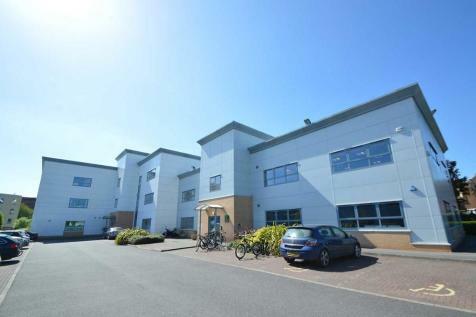 It enjoys good transport links, being 2 miles north of Poole and adjacent to Broadstone Way. 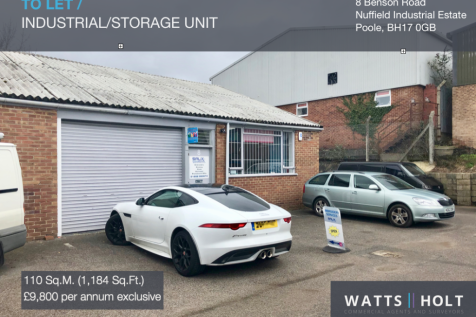 It has a substantial forecourt / yard and additional parking. 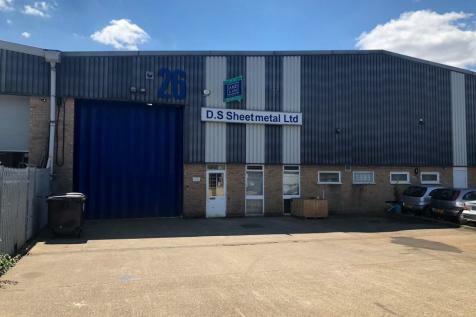 Industrial/Storage Unit With Office To Rent on Nuffield Industrial Estate, Poole. 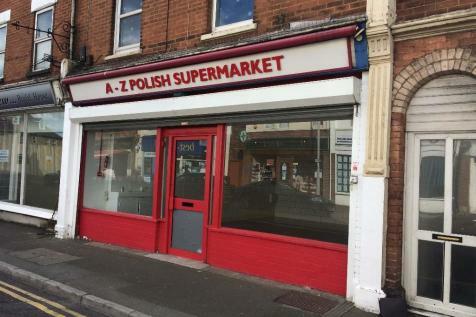 Various room sizes available starting from 125 sq ft to 400+ sq ft. Prices vary depending on size and availability. Prices start from £59.50 per week ex VAT (this is for a 125 sq ft room) subject to availability. Please contact your local store for further details and the latest prices. 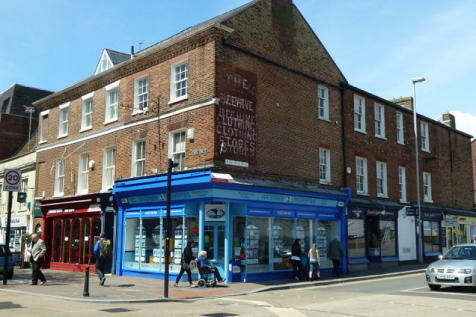 The property is situated in a corner position at the junction of Poole High Street and New Orchard, in the lower High Street area of Poole. 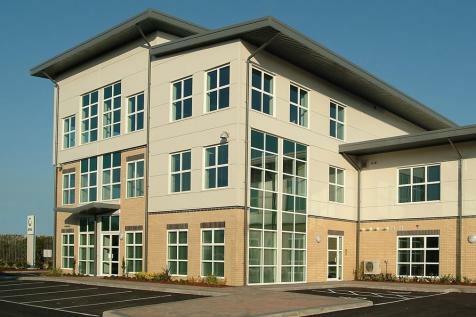 The offices have most recently been utilised by a single occupier but have been split to form smaller suites. A lock-up double workshop located at Cobb's Quay Marina. 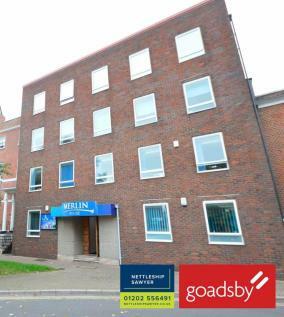 Available on an all inclusive rent except for Business Rates whihc are payable in addition.